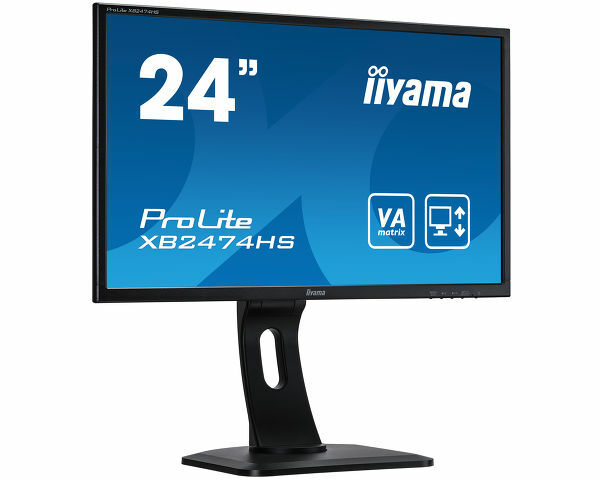 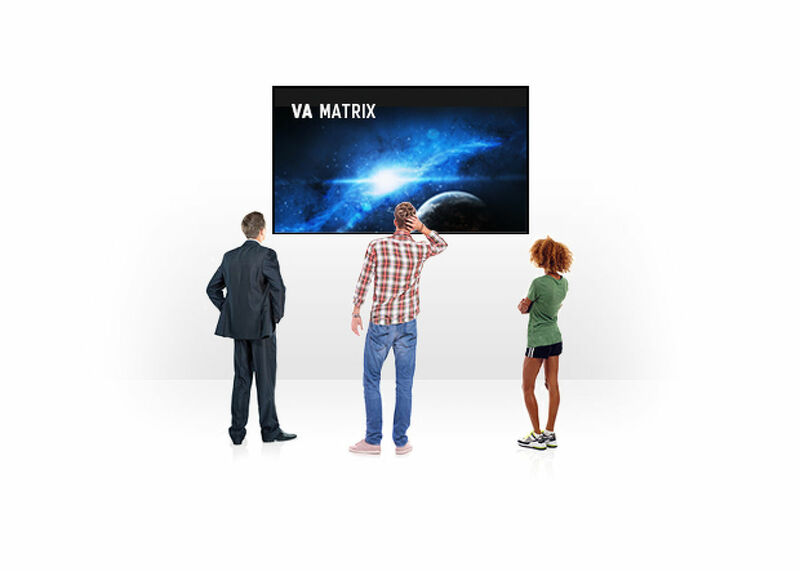 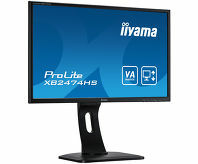 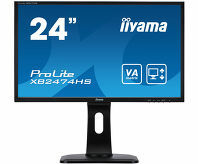 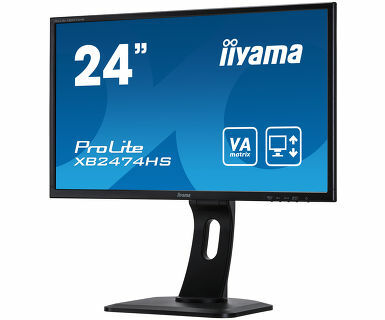 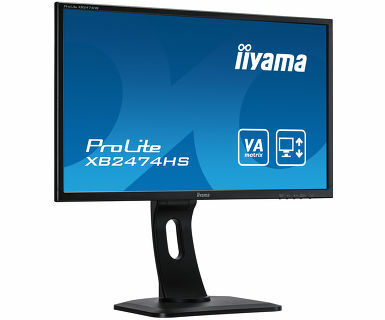 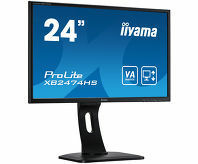 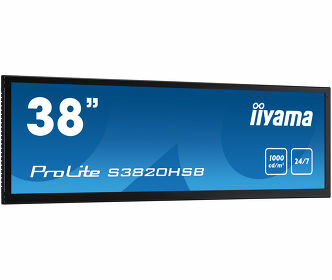 ProLite XB2474HS - a 24” LED backlit LCD Screen featuring VA panel technology, guarantees accurate and consistent colour reproduction with wide viewing angles. 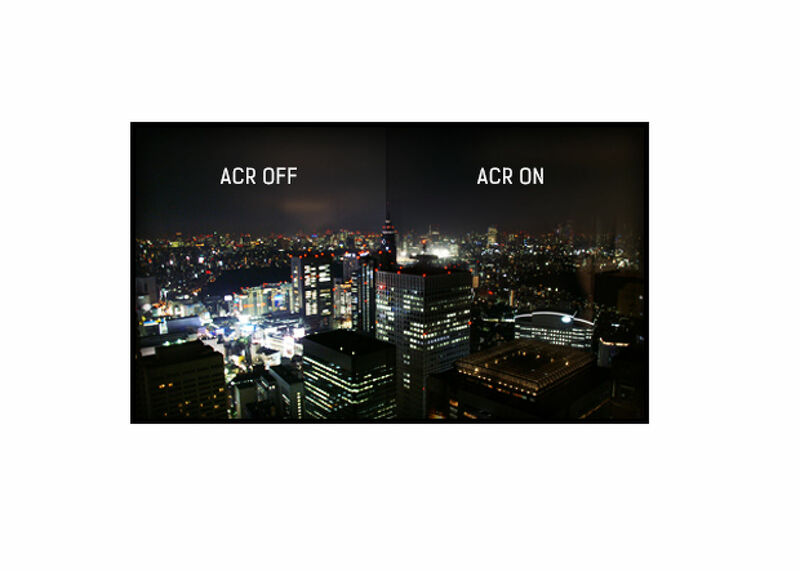 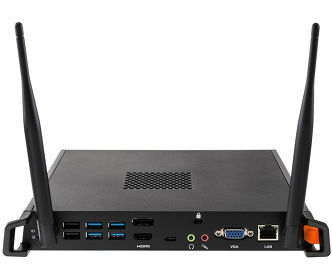 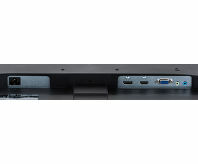 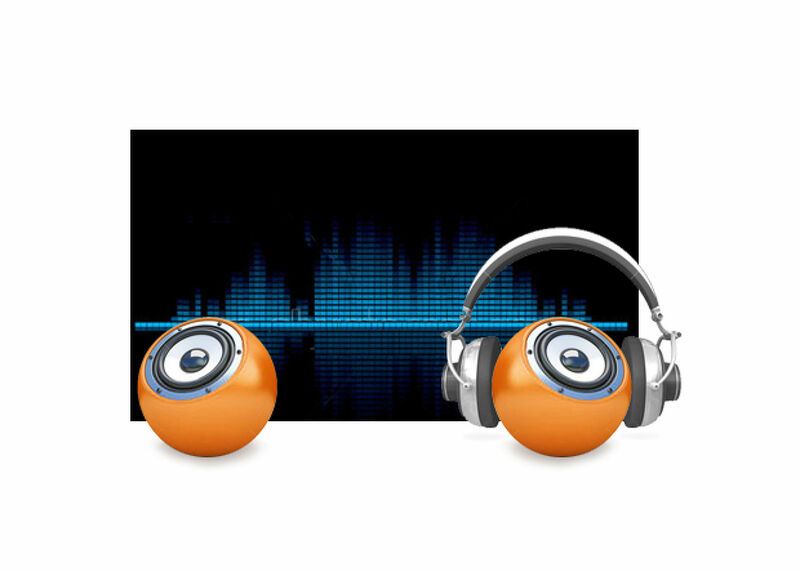 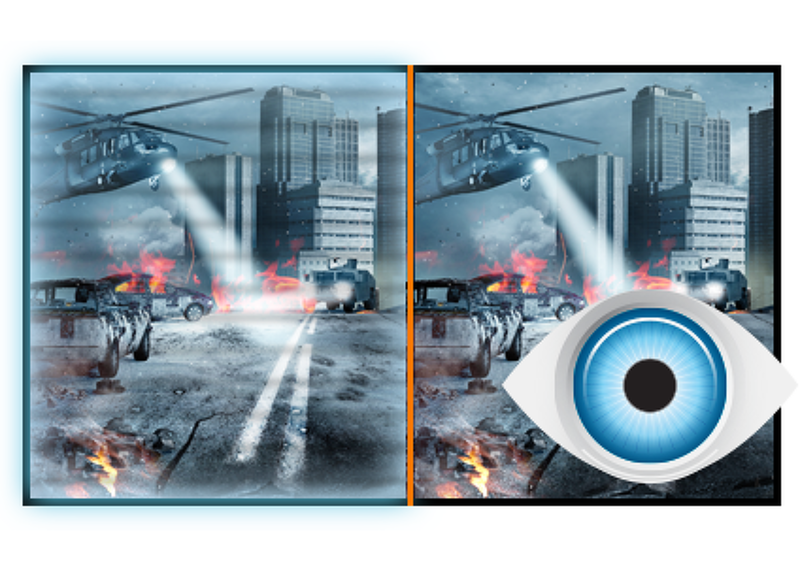 Triple input configuration (VGA, HDMI, DisplayPort) assures compatibility with many platforms. 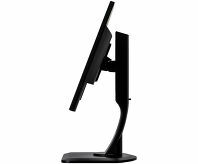 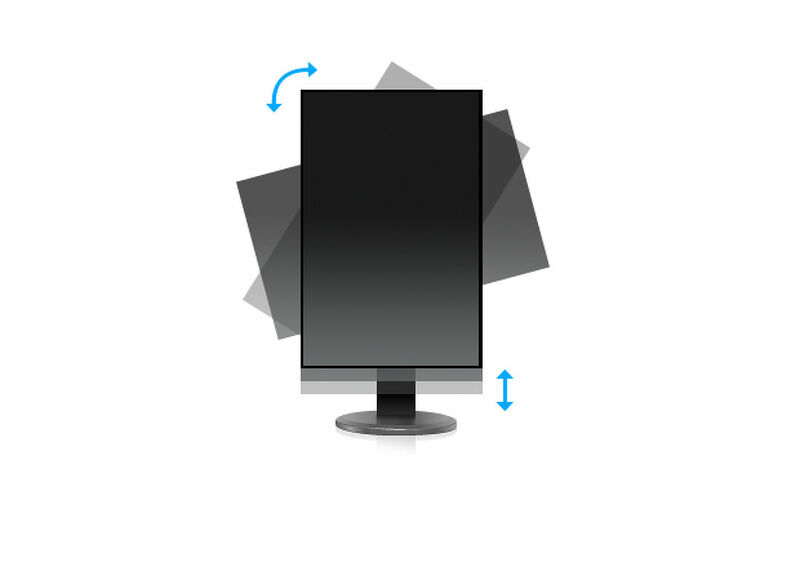 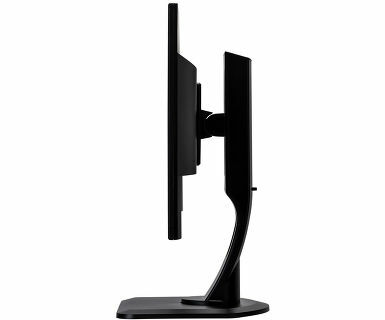 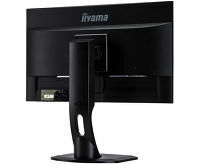 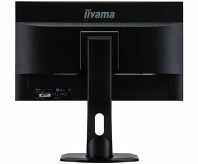 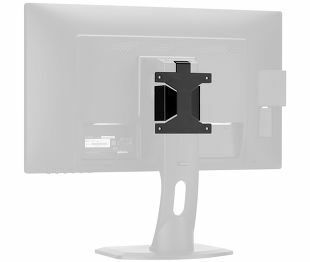 The monitor features a height adjustable stand with PIVOT function making it an excellent choice for Universities, Corporate and Financial Markets. Viewable area W x H 521.3 x 293.2mm, 20.5 x 11.5"